Taking picture of translucent objects is great fun. We get splendid outputs of several setups with proper backlight. 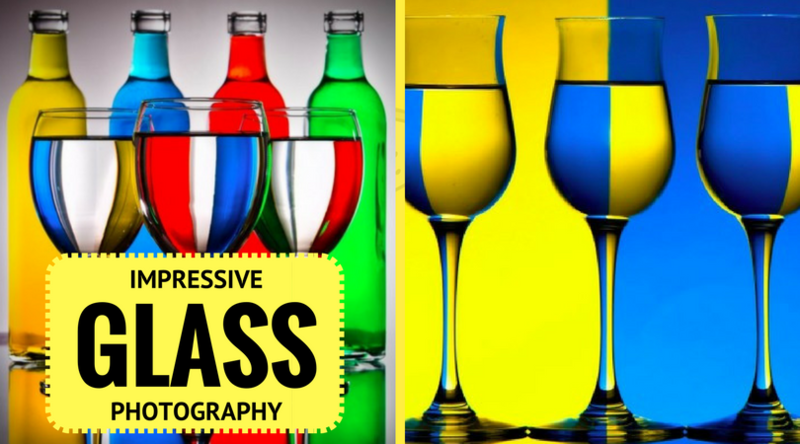 Here are some good examples of Glass Photography with great colors and lighting, to help you learn more about it….